Sorry Call Making on hold!!! 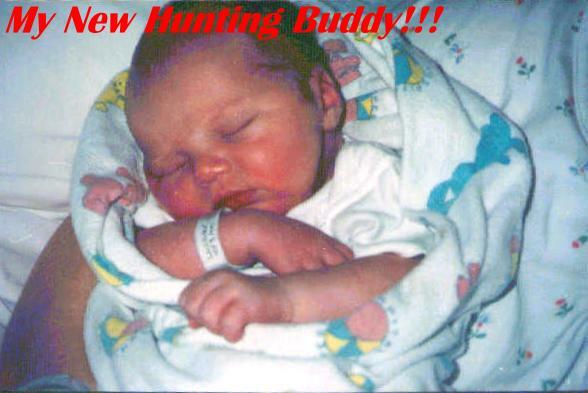 Thanks for stopping by my site, I am putting my call making on hold till after the first of the year, so I can have time to do a little hunting and spend time with my new little one. If any of you would like to place a order please contact me. Also look for me at a few outdoor shows this coming spring and fall, I hope to be at a few. Before ordering please see below!!! Due to me working a full time job and trying to even my time between work, hunting, and call making. I do not keep calls in stock, I work on a order by order basis only. I make your call after you order it. 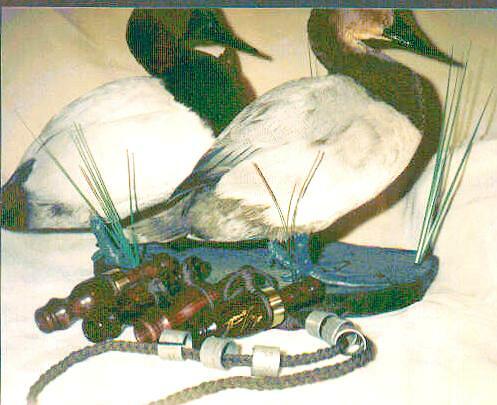 Please take a few minutes and look around our web site, It is the web page of some of the best Custom Duck Calls you can own and also some of the best hunting links on the web. W.M.L Custom Game Calls are made in the Arkansas style duck calls, They are made from hand selected exotic and domestic woods, Including Cocobolo, Black Walnut, and Maple to name a few. Each call is made by hand and one at a time to insure that each and every call is something you will be proud to own, and something I am proud of making. W.M.L. Calls are handmade and custom tuned by Mac Lassiter. Mac is from Greenbrier, TN, where he grew up hunting and fishing from a very early age. 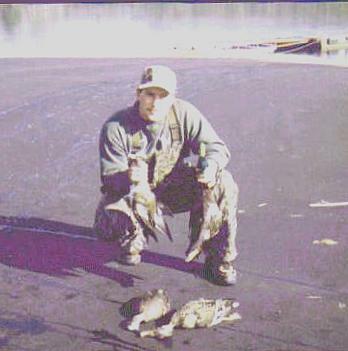 Mac started duck hunting 6 years ago and fell in love with the sport, his interest in wood work and duck hunting kind of fell in place for him to start making custom calls, Besides duck hunting Mac also enjoys turkey, deer, and rabbit hunting, along with bass fishing and fly fishing. He hopes one day to also start making turkey calls, but for now he is concentrating on duck calls. Check out Skip Riley's Firing Line Guide Service on Reelfoot Lake, In my new guide and outfitters page, I reccomend them for a quality hunt!! !